Intelliquence provides Kodiaq (formerly the IQM) to the travel industry. Kodiaq can automate your labor intensive business processes and can be put to work capturing lost revenue and minimizing distribution costs. 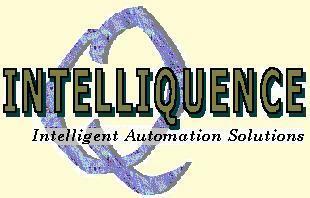 Improve productivity and reduce manpower by using automation to clear teletype reject queues? Improve inventory management by resolving duplicate bookings faster? Use automation to handle all your passive bookings, so that invalid requests can be returned, thereby saving you thousands every month in GDS fees? Reduce your “no show” rates on your most profitable routes? Automate the rebooking of disrupted passengers due to flight cancellations and delays? Manage new queues or new business needs in the future?